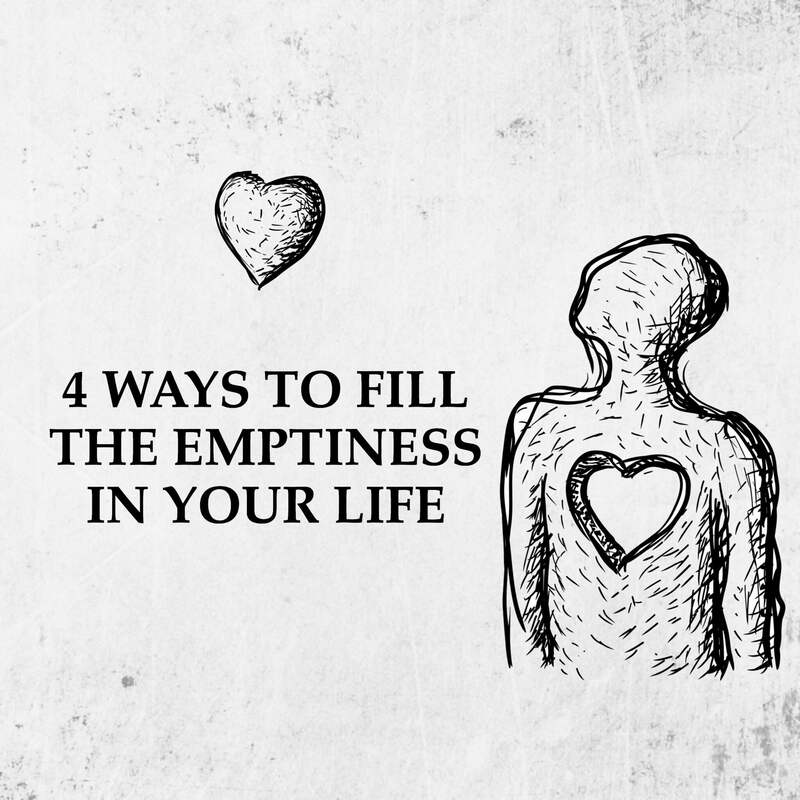 Almost everyone feels empty at some point in their lives, but not many can pinpoint exactly why they feel this way. Most blame a lost lover, a lack of purpose, boredom, not enough friends, or other reasons, but this only skirts around the true reason for emptiness. However, none of these reasons get to the root cause of why people feel empty; they just mask the underlying problem. Right now, we have so much chaos and destruction on this planet because people feel this emptiness, and they seek outside themselves in order to fix it. Or, out of frustration and loneliness, they hurt others to release these feelings. None of this will solve the problem, however. At the core of emptiness, lies a lack of love for oneself. So, now we know that a lack of love for oneself causes feelings of emptiness, but what can we do about it? 1. Dig deep down within yourself to understand your feelings. We can’t solve the problem if we don’t first understand it. What stops you from not fully committing to loving yourself? After all, the only reason to feel empty lies within us. If we always felt content and safe in our own skin, why would we need to seek fulfillment elsewhere? Of course, losing someone you love or going through a traumatic experience warrants feelings of emptiness, and understandably so. However, constant feelings of emptiness can indicate something deeper going on within you. It takes courage to rip out your wounds and learn to love your scars, but this is a necessary step on the path to self-love. It won’t happen overnight, but you have to come face-to-face with your ego at some point, and show it love. Then, it will have nothing left to yearn for, and nothing left to take from you. 2. Allow yourself some sort of outlet for your emotions. You can’t just move through life and keep all your feelings bottled up inside. This isn’t only unhealthy, but it isn’t natural. We are complex beings with a variety of emotions, and we shouldn’t be expected to stifle them just because society seems to look down on people expressing themselves. Whatever makes you feel more whole within yourself, do that. Whether you like to draw, write, paint, sing, dance, act, hike, or bike, just do something that comes naturally to you. 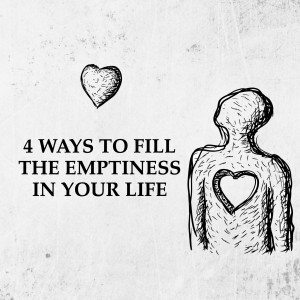 This will help you fill that emptiness, and give yourself a healthy way to express yourself. 3. Commit to loving yourself, no matter what. Coming from someone who still struggles with this, I know that truly loving yourself is one of the most difficult things a person can do in this lifetime. We have every reason in the world to love ourselves, but when it comes down to it, a lot of us still don’t feel good enough. With the drop of a hat, we can log onto social media and endlessly compare ourselves to others. We can tune into advertisements on TV trying to sell us something that will make us “perfect,” and we can listen to others degrade and belittle us. However, we can also choose to walk away from all of this, and commit to loving ourselves unconditionally. How do you do this? Make a decision. Make a choice to continue loving yourself no matter what people think of you, what mistakes you make, or what path you take in life. You cannot truly experience life if you can’t even enjoy and love the person you spend the most time with – yourself. 4. Get involved in activities that make you happy. Feeling emptiness in your life will seem difficult if you do things that make your heart happy. You won’t even remember feeling a void in your life if you fill it with activities that bring you joy. Even if you’ve been down for a while, you can always get back up. You can always choose to stand up and fight rather than submit to feelings of worthlessness and defeat. Sign up for martial arts or yoga classes, join a hiking group, get together with friends and cook healthy meals for one another, or just whatever makes you truly fulfilled. 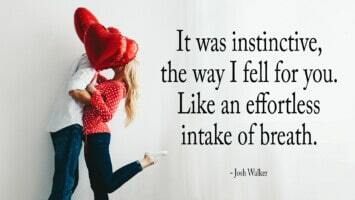 Then, the emptiness will slowly fade, as you start to replace those feelings with love. Remember, life requires us to constantly move in order to thrive. Living out in nature, we wouldn’t just stay in one place for long periods of time, and that shouldn’t change just because we live a different lifestyle. Momentum and action are the worst enemies of emptiness. You won’t even notice a void if you choose to take steps each day toward feeling alive again, so just make that choice. You CAN do it, no matter how hard it seems at first.